Wine consumption among millennial (ages 21 to 34) continues to grow (wine market council). Decisions are fast and based on value the wine brings to the drinking experience. Drinking South African DeMoravia white as well as Zambezi Red wines is a very social experience for millennials. Today the patented BarrelPaQ™ pouch is easy to transport and share. The structure is "deep green" and if incinerated has zero carbon dioxide footprint. It also requires less trailers/gasoline/energy for transportation/ manufacturing compared to bottles. 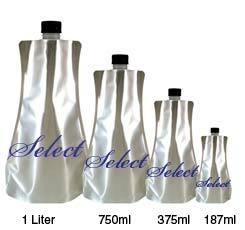 The BarrelPaQ™ is available in several sizes the most popular is the 3 liter (4 X 750ml bottles). The BarrelPaQ™ cools faster than glass and opening is easy with a built in spout. The opened BarrelPaQ™ pouch also stays fresh longer than glass because it remains sealed throughout the drinking experience. 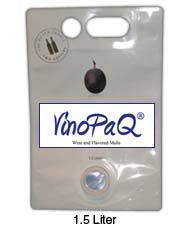 Logistics are green / one BarrelPaQ® pouch = 2 X 750ml glass wine pouches same on cardboard and transport. 5% weight of glass packaging. 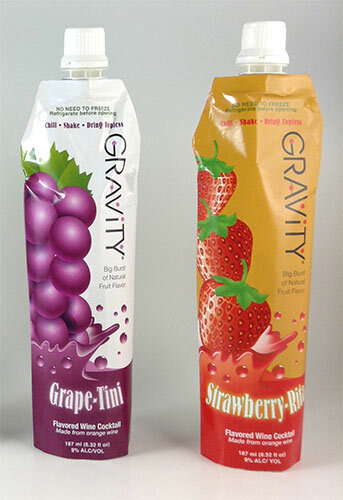 Protects product / The non drip tap allows no oxygen in so wine stays fresh for up to 6 weeks longer after opening. No other product can be added. No cork contamination. Brand identity / The cool colors and all round increased graphics ensure you recognize your brand. Safety / Take to the beach, pool, BBQ and other outside events with no worry – no glass rule does not apply. Environment / One truck load of BarrelPaQ® pouches = 18 truckloads of empty 750ml glass bottles and caps. The weight advantage over glass bottles off substantial transportation savings and environment benefits. BarrelPaQ™ pouches are manually loaded onto the machine, the cap is lifted out of its holder, the pouch is filled with product and the tap is placed back into its holder and the filled pouch is discharged. Some wine brands have been shifting to plastic bottles and bag-in-box formats over the past several years, citing convenience and sustainability benefits. 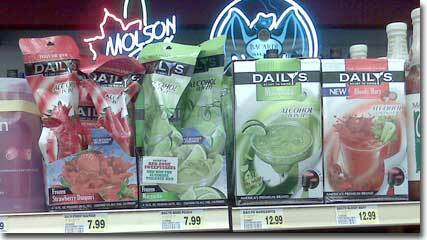 However, new research says the advantages of these packages might be coming at the cost of taste. According to a report in the Daily Mail out of the U.K., researchers at the Institute of Vine and Wine Sciences in Bordeaux, France, have found that white wine loses its freshness within six months in PET bottles and bag-in-box packaging, compared with glass packaging. Red wine also fared better in glass bottles during the yearlong testing period. The researchers determined that the flavor and chemical composition of the wine changes in plastic bottles and bag-in-box during the six-month period because the alcohol begins to oxidize. The results were the same in testing on both single-layer and multilayer PET bottles. Conversely, wine's freshness and taste remained unchanged in glass bottles for the same six-month time period, the researchers' tests concluded. The institute's findings run counter to claims made by companies such as Marks & Spencer, touting wine's long shelf life in plastic bottles. Brand owners that have gone the plastic packaging route for wine say the new bottles are lighter than glass bottles and also carry environmental benefits. 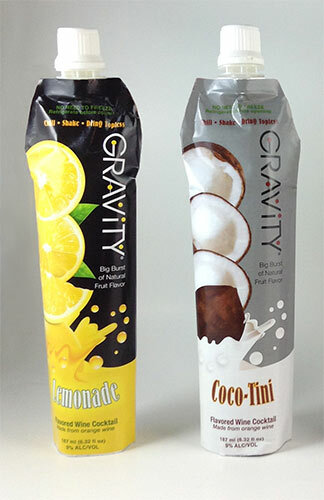 "Redi-2-DrinQ™ Group and its VinoPaQ™ division are proud to announce the launch of the BarrelPaQ™ range of pouches designed to replace the traditional bag-in-box. 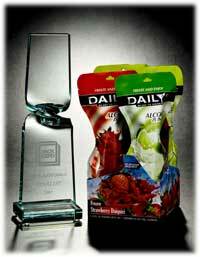 The patented structure of the pouch has been designed to give a 12 month shelf-life for wine. 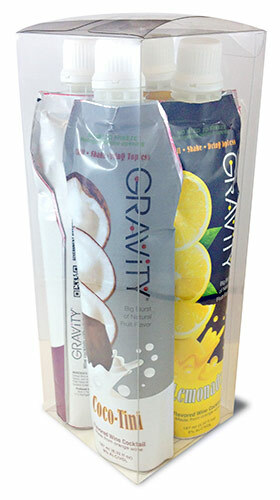 The pouches come in a variety of sizes and can be printed to maximize the shelf-space impact. 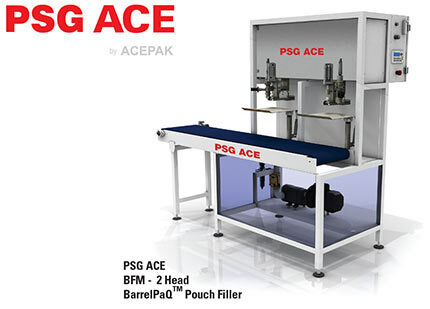 The pouches can be filled our PSG ACE range of fill and tap machines." Please contact us for your new wine packaging requirements.